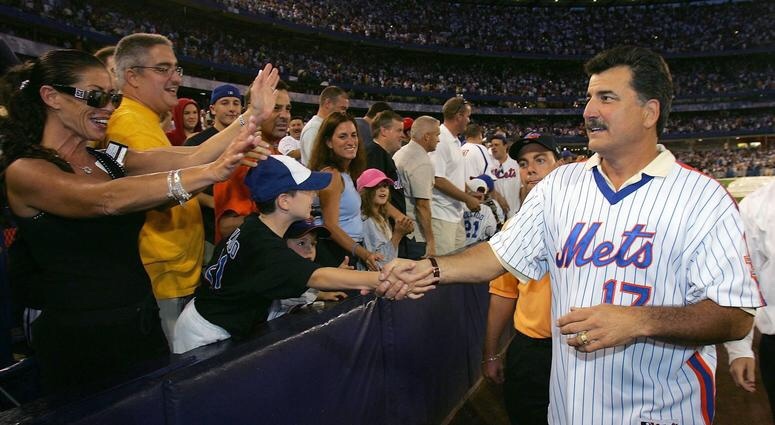 Keith Hernandez has a new book out entitled appropriately enough, “I’m Keith Hernandez”. In this book, Hernandez writes primarily about his struggles during his time in the minor leagues and his early career with the St. Louis Cardinals before he became a house hold name. What exactly does it take to become a big league baseball player? How does a young player navigate the constant failures that spring up for the first time in his life? What breaks had to fall Hernandez’s way for him to get his break? What do you do when your career meets a roadblock in a superstar incumbent name Joe Torre? Hernandez does a great job disclosing those doubts and critical voices in his head. Clearly he thinks a lot about such things – probably too much. He also writes about his complicated relationship with his father extensively. Hernandez details the hours of batting practice his father threw him every day after school, his father constantly schooling Hernandez about fundamentals and strategy, and how his father tried to walk that line between supporting his son and controlling the young prospect – not always very well. At times the book felt like “Bull Durham” when he would describe the various small town rinky dink ballfields he played in, the never ending bus trips, and the juvenile shenanigans he participated in. Clearly Hernandez never pretends to have been an angel, but he makes clear that his stupidity never invaded his almost single-minded determination to make the majors. Hernandez is an intellectual about baseball, yet an intellectual who somehow doesn’t take himself too seriously – arare trait that makes him a riveting figure on his SNY broadcasts. His knowledge and love for the game come through every page. His analysis of the home run driven upper cut swing of v. the traditional line drive gap swing of his era for example can’t help but make you think. Truly a good read. Mex (actually, never call him that, he reveals) has written thought-provoking baseball books before. He started with a “Balls Four” type diary of the 1985 season that should be a must read for every Mets fan. Hernandez didn’t go into as much off the field shenanigans as Jim Bouton did in his classic and we know the story has a disappointing ending, but hearing what Hernandez thought from day to day is revealing. I loved thumbing the pages to a game I went to (one of Dwight Gooden’s rare losses in a 2-0 shutout to the Padres) and comparing his thoughts at the time with mine. Pretty close actually. Then came “Total Baseball” which came out after Keith retired and he clearly had too much time on his hands. This book analyzed one major league game in each league, pitch by pitch. It was almost TOO much information. WAY too much to take in for all but the most die-hard baseball fans. (Hernandez devoted almost ten pages to the intricacies of the hit and run play, for instance). I found it difficult to get through it all, but the book shows once again, Hernandez is a jock who thinks. Maybe, just maybe, the current squad can think as well as Keith Hernandez does.